A Start to the New Me! I am the type of person who will eat only when I remember (when my stomach is growling). I usually forget to eat but when I do, I indulge in Taco Bell (Taco Smell as my dad calls it), Wendy's, Tropical Smoothie, and WaWa sandwiches. When I forget to eat i forget to take my daily vitamins as well. But now I will try to fill my diet with mostly healthy foods, my taste buds have not matured so it may be difficult. I want to prove to myself that I am not a failure and I can loose this weight ... this time around! 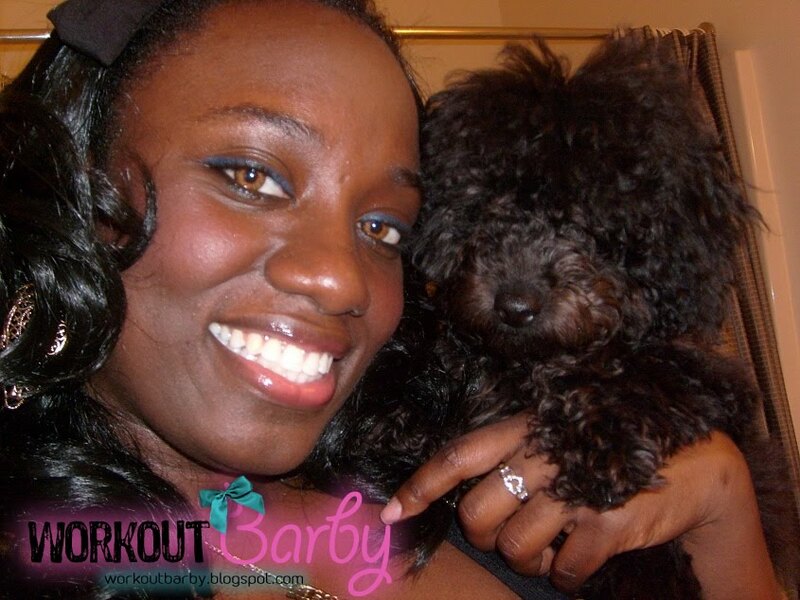 I hope you enjoy Workout Barby! If you have any questions or comments, feel free to email me at diamondselina@gmail.com. My name is Selina, I’m 21 years old, and I live in Virginia with my Roommate, Kelly. She and I both have toy poodles, Chance and Lola (Chance is mine =). Besides going to school and blogging, I love to shop, watch YouTube videos, study for computer related things, and design things online. I'm pretty much on my computer 80% of the day. just like a kid i have tons of things I want to do in life that are non-related such as start my own web design company, work for a large company as a Java programmer, become a makeup artist, model, fitness instructor, author, track coach, and more! I don't know if it's at all possible to do any of these things but I sure will try my best at everything. My favorite form of exercise is running. I ran track throughout high school and was great. I was awarded Rookie of the Year, MVP, and received many special awards as well as jacket letters. I also ran summer track which allowed me to compete in the Jr. Olympics for twice. But 3 high schools, 12 different coaches, 3 different practices a day, and a back injury wore me out. It just wasn't fun anymore. The last time i ran was nearly 4 years ago. Within that time period I gained more than 35lbs! But now i an determined to get back on track. 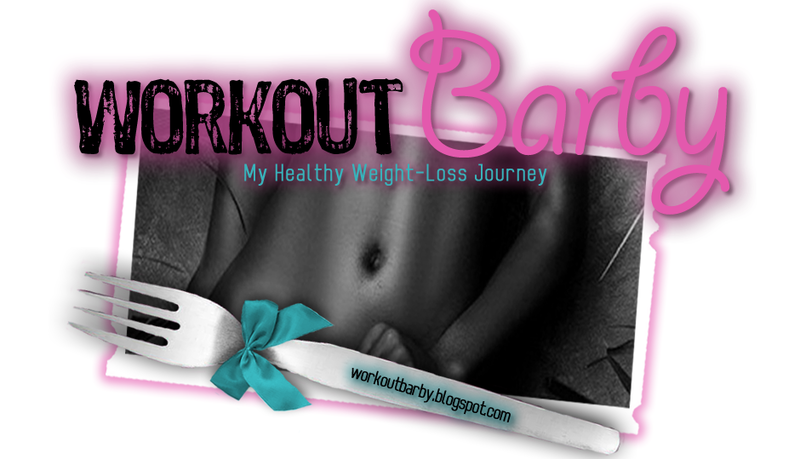 I can't pay a personal trainer so this journey will be driven by my own personal will. I will be trying out different things in order to find out what works best for me. I will be going to the gym, doing yoga, and old fashioned track workouts. I also want to do something that I would never have done in the past ... a long distance run! I was a sprinter all my track career and hated anything longer than the 300 meter race. So I will be training on my own for that as well. My full-time job is just being a college student. I major in Computer Information Systems and minor in Web/Graphic Design. Now that it is summer I have time to write for my blogs. I write a fashion blog called iEnvyBarby. Its just a blog about hair, nails, makeup, clothes, and shoes. Feel free to check it out!